I was very pleased with the prompt and dependable service I received from Ground Up Foundation Repair. They took time to answer all of my questions and provided quality workmanship. You have come to the right place for foundation stabilization, crack repair, or installation of various foundation repair products. These may include helical piers, steel push piers and wall anchors. Ground Up Foundation Repair can effectively seal cracks that have formed in your walls or floor, stabilize and support your foundation, and reposition bowed and leaning walls. 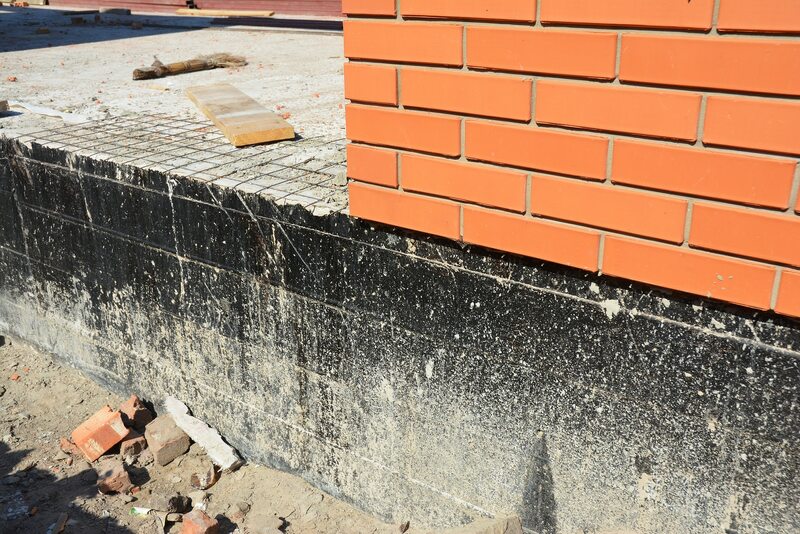 Our trained team of professionals will fairly estimate, and efficiently complete any foundation repair work you may need. Call or contact us today for an inspection and estimate, or learn more about our Foundation Repair services in Nashville, TN. You know water showing up where it shouldn’t is never a great sign. To prevent water entering your home, your basement, or your structures, water-proofing is a wise investment. If you already show signs of water breaches, we can help you identify the root cause and then help to dry and waterproof the space. You need experts that treat you fairly, explain the details, and work quickly. Call or contact us today for an inspection, or learn more about our Waterproofing services. We serve Nashville and all of Middle Tennessee. Sunken slabs and foundations can be a major concern for homeowners in the Nashville area. In many cases, this sinking is the result of voids forming under the concrete. Because the foundation is no longer fully supported from underneath, it starts to settle, sink, and even crack. There are many different reasons to choose poly-leveling services from the experts at Ground Up Foundation Repair, one reason is the high quality of the products we use. Learn more about our Concrete Leveling and Poly-Jacking services in Middle Tennessee. Most homeowners don’t realize that their crawl space is a critical part of the home, as it bears a lot of weight and is responsible for the home’s structural integrity. Unfortunately, being so close to the ground, crawl spaces are prone to moisture. If your crawl space is not healthy and strong it can cause many issues for your entire home. It is important for every homeowner to take special care of their crawl space and prevent water damage from occurring. Learn more about our Crawl Space Repair services. We proudly serve Nashville and all other surrounding areas in Middle Tennessee.